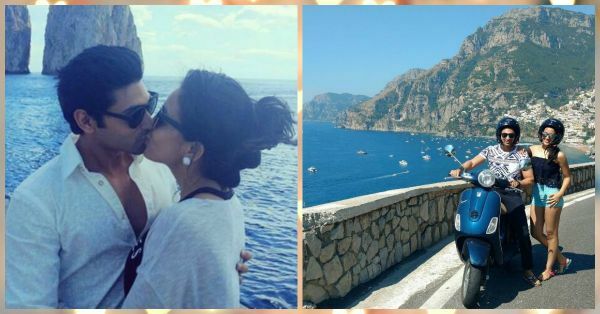 Dear Boyfriend, Can We Take Vacay Pics Like This Celeb Couple?! Do you guys remember the movie MP3 - Mera Pehla Pehla Pyaar? Even if you don’t remember the movie, we’re sure you can recall the title track of the film? It was one of the most romantic songs back then and it starred the super cute Ruslaan Mumtaz. 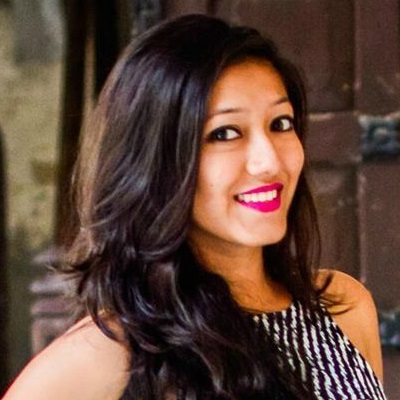 Well, Ruslaan is now married to his long term girlfriend Nirali and they are both vacationing in Italy. Their travel pictures are just so damn gorgeous that it’s making us jealous. 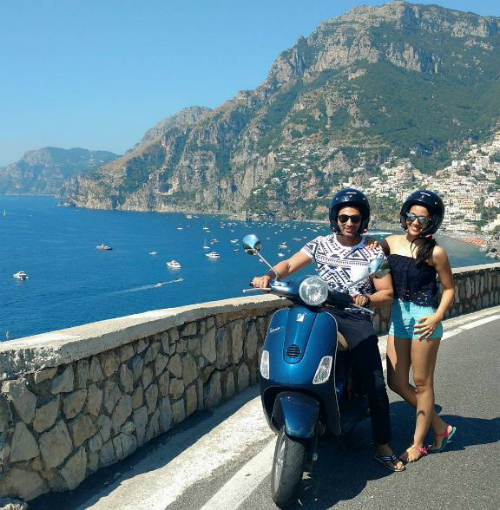 Image: Nirali M on Instagram Also read: This TV-Star Couple’s Adorable Vacation Pics Will Make You Sigh! 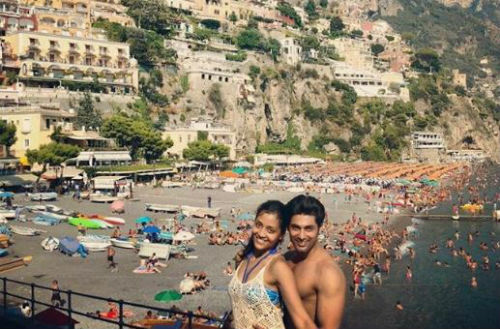 Image: Ruslaan Mumtaz on Instagram Also read: This Celeb Couple’s Amazing Holiday Pics Will Make You SIGH! Image: Ruslaan Mumtaz on Instagram So, when are you going to take a vacation like this one?